Why do we value more and not less? We want to do more, be more, accomplish more. I find that more things get added to my plate than taken away. 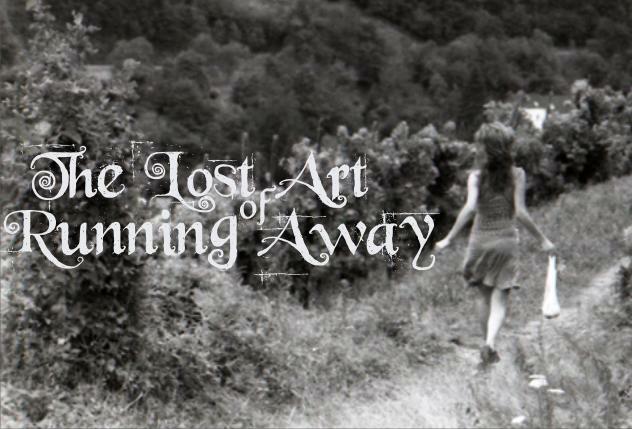 Sometimes I feel like running away. I know it doesn’t seem very spiritual to run away from anything, especially good things. Run away from sin? Yes of course, but never never never run away from doing more more more! I find that Jesus went totally contrary to this logic. In fact, it must have been annoying to be one of his disciples. He was always running away. 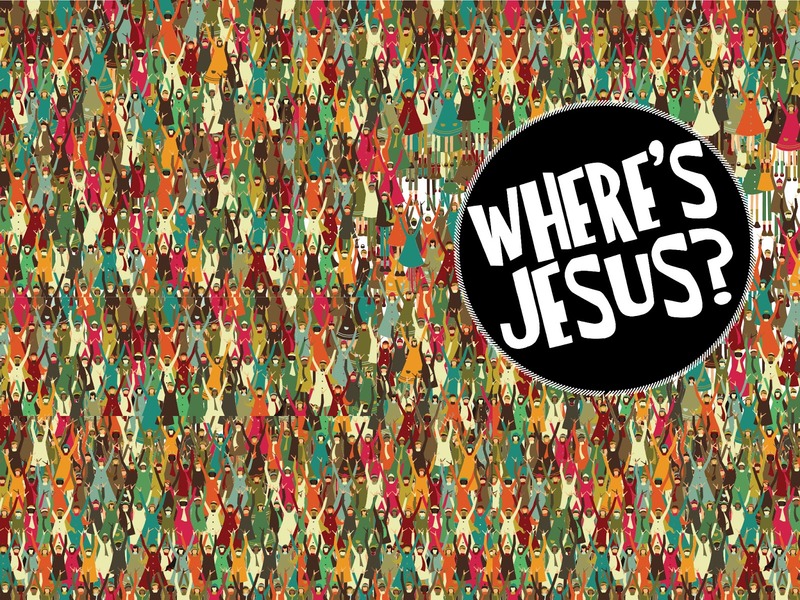 It was like the disciples were always playing a game of “Where’s Waldo” except it was Jesus…I don’t think he had a red and white hat…that would have looked too much like Santa. Did you find Jesus yet? Luke 5:16 says that Jesus often withdrew into the wilderness to pray. What in the world was he doing that for? In Luke 9:18 we see that Jesus had just fed the 5,000 with the fish and bread. And guess what he did? Before anyone knew what was happening he ran away! If I was a disciple I would have been ticked. Didn’t Jesus know that there were more sick people who needed healing? Didn’t he know that more people needed to be fed? Didn’t he know that more people needed for be forgiven?? Time after time Jesus is sneaking off to the wilderness or sneaking off to a mountain trying to be alone. As followers of Christ we tend to get so distracted by doing the work of the ministry that we forget to spend time with the very one that we are serving! And how can we say that we are following Christ when we rarely run away from things, people, pressure, stress and even ministry? I think that there is a direct relationship with the amount of time Jesus spent alone to the power that he displayed in his life. It almost seems like his main priority was not to heal the sick and feed the crowds but it was to go off alone into the wilderness. In fact, before Jesus did any public ministry at all he spent forty days in the wilderness. Was this a pattern for us to follow? The interesting thing is that I bet Jesus didn’t even talk that much when he was in the wilderness. He probably just listened and walked and just spent time along with his father. Personally, I feel closest to God is when I am walking in the woods or by the water and I just shut my flapping jaws and listen. Just hanging out. Just being in the presence of God and his creation. I know that there are things that pull at us all the time. Things that seem so fired up important. Don’t you think Jesus had that same pull on him? And yet he still found the time to run away. There would be crowds around seeking him, looking for healing and longing for forgiveness, but he was nowhere to be found. Is it time for you to run away?